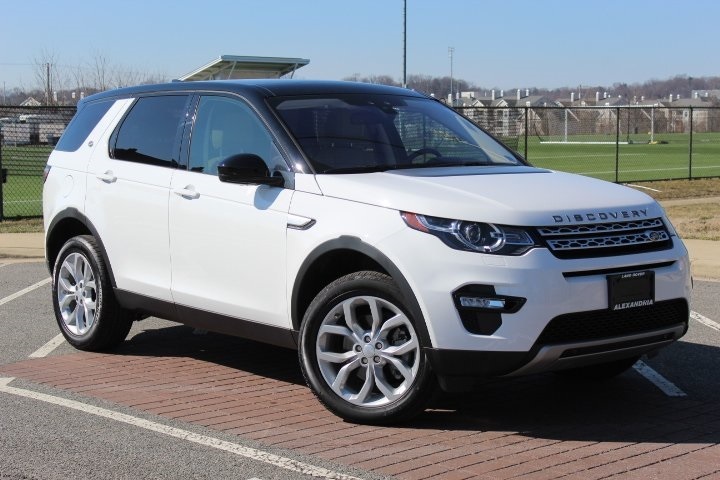 LAND ROVER CERTIFIED. 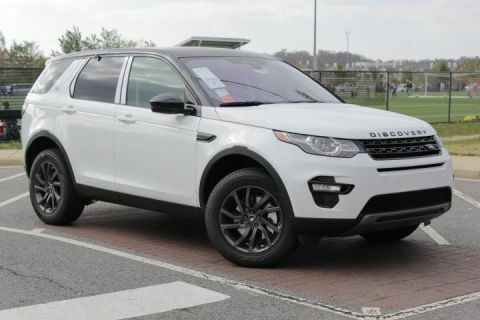 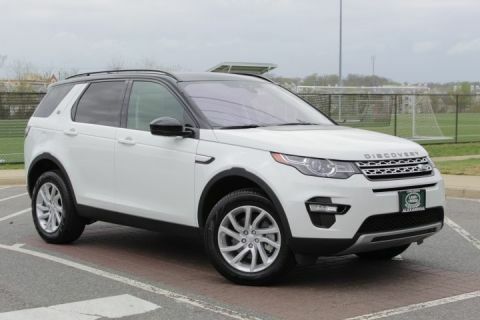 DISCOVERY SPORT HSE. 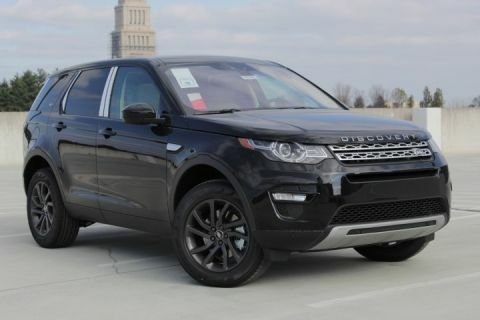 "DRIVER ASSIST PLUS PACK","INCONTROL TOUCH","HD/SAT RADIO","INCONTROL WI-FI","CLIMATE COMFORT PACK","3RD ROW SEATS","BLACK CONTRAST ROOF" AND MUCH MORE.